This is a great way to increase exposure for your blog. Please fill out this form to join in on the tours. Sign Up Today, We will send you a confirmation email. Once we confirm all of your information we will contact you with further information. 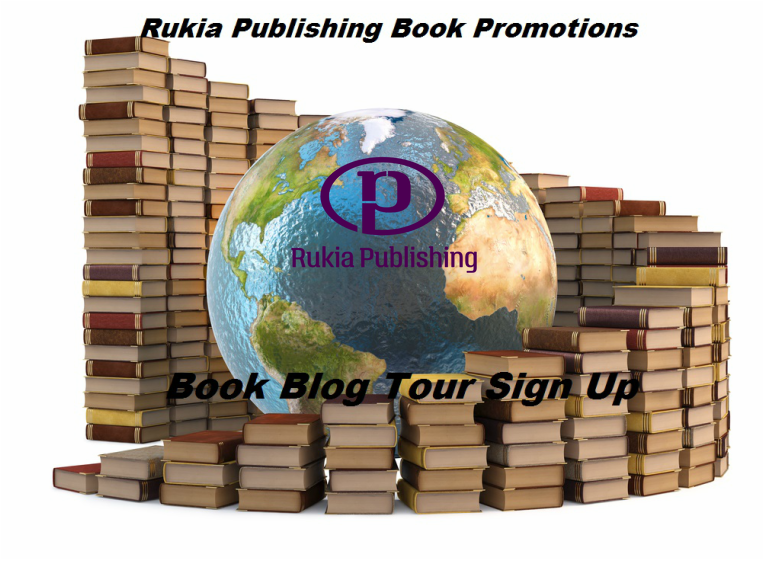 We will only send you a request to blog on a book tour based on your genre choices. We will ask you your availability before each book blog tour, so you will have plenty of time to prepare.